Rest easy. Sleep well. 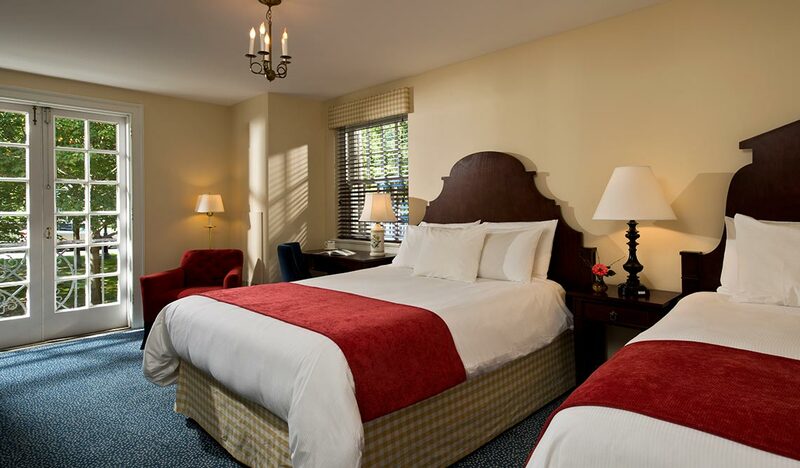 Discover effortless elegance and classic charm in our inviting guestrooms and suites. Sink into a state of pure relaxation in your private retreat, surrounded by soft colors inspired by the landscape and lake views outside. Enjoy modern amenities, including free wi-fi, and unique artwork reproductions from the nearby Fenimore Art Museum. Find comfortable seating areas and country house-style furnishings that feel fresh and refined. 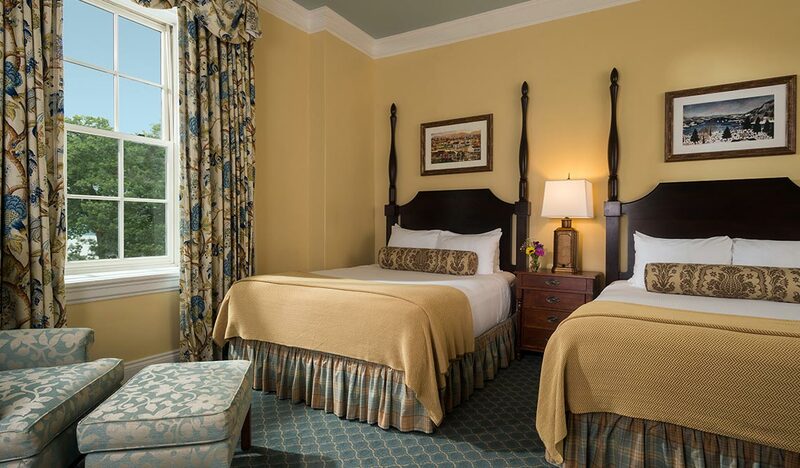 Kick off your shoes and settle in - you'll want to stay a while at our alluring accommodations in Cooperstown, NY. Unwind in a beautifully designed space that cultivates an atmosphere of tranquility with high-end custom linens and demure decor. Exhale in a spacious suite that feels grand yet comfortable, and find special extras like wet bars and free-standing bathtubs. 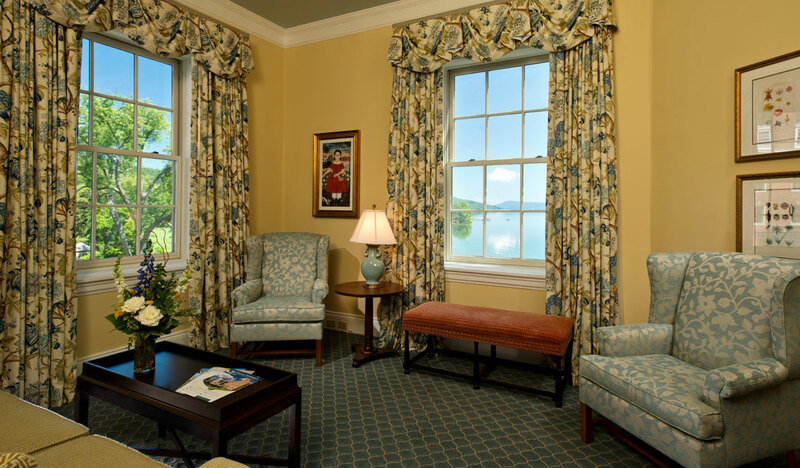 Explore alternative accommodations at The Cooper Inn, a historic hotel located one block from The Otesaga and a short walk to Main Street.